Fancy a little bonus DF Retro? 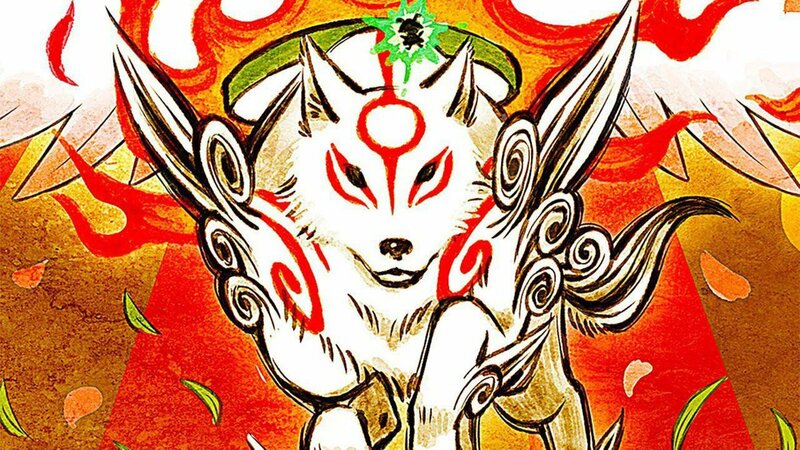 Okami HD is heading to Switch - as good an excuse as any for John to check out all the major console versions, including the mysterious '4K' PlayStation 3 release! All of the ports have their plus points and you can see them all in action here.